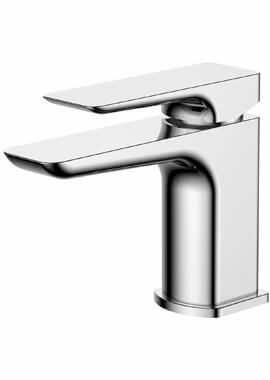 Do you have a basin and struggling to find the perfect tap to mount on it? 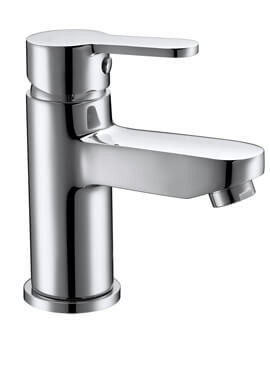 Well, you can put your worries to rest with this fantastic Utopia’s Monobloc basin mixer tap. 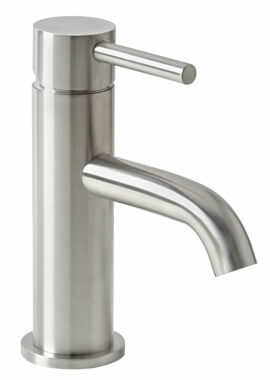 This tap comes with a pop up waste. 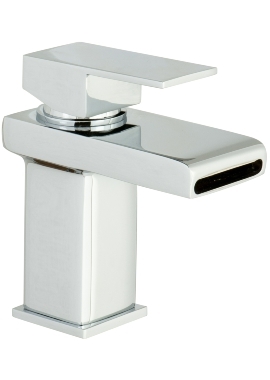 Beautifully finished in chrome, this tap is suitable for low and high water pressure systems. 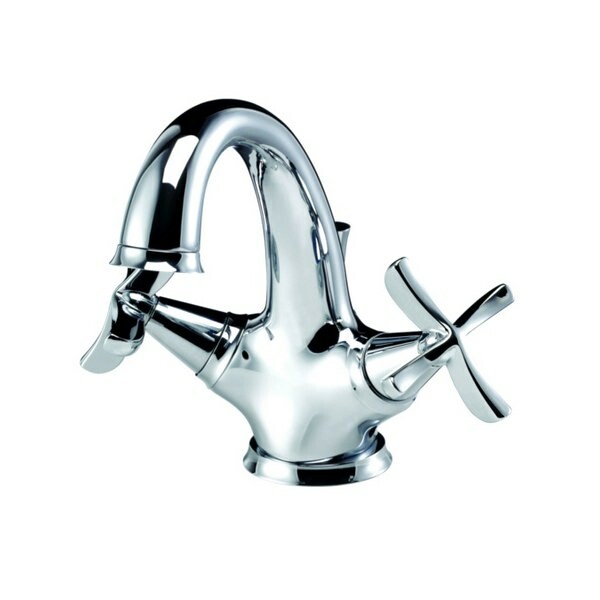 The long and curved spout of this tap is very eye appealing. The design goes well with any bathroom theme. 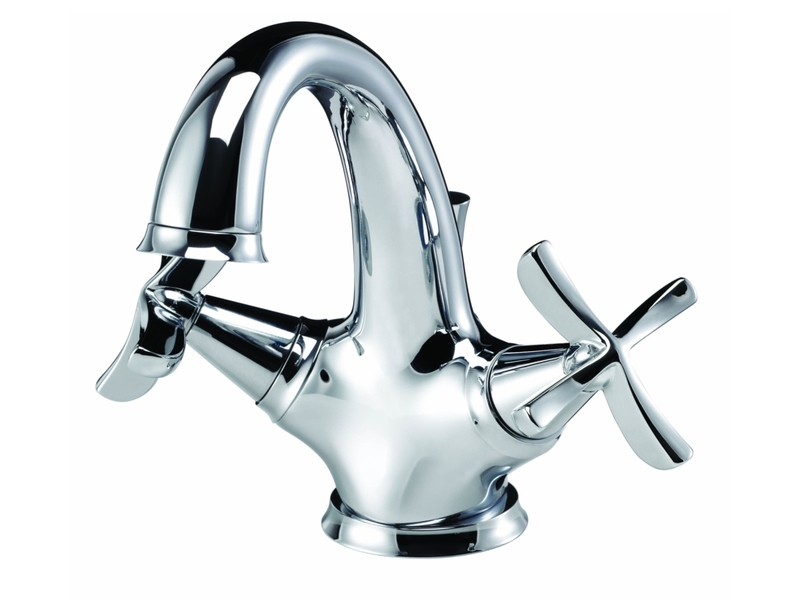 The best part is the ten-year guarantee that you get with this product.